Paper receipts are a nuisance, and digital ones are nearly just as annoying to filter once they hit your inbox. Square understands this – that’s why they want to change the way merchants and customers exchange receipts. First off, there’s a slight bit of a hassle, but if you need to keep tabs on all of your receipts, it’s the easiest, most simple modelwe’ve sen to date. This week, Square created the new Feedback App for businesses. Customers must connect their cards to their phone number or email just once to get digital proof of payments forever. Once a purchase is made using that same card, a merchant can send a digital receipt via email or text, which also allows for simple, immediate user feedback: a smile or a frown. That’s it – unless you want to say more. Customers who make purchases from a Square seller can choose to receive their receipt via email or text. With the tap of a button, a customer can answer the question “How was your experience?,” give details, and decide whether to start a conversation with the business. 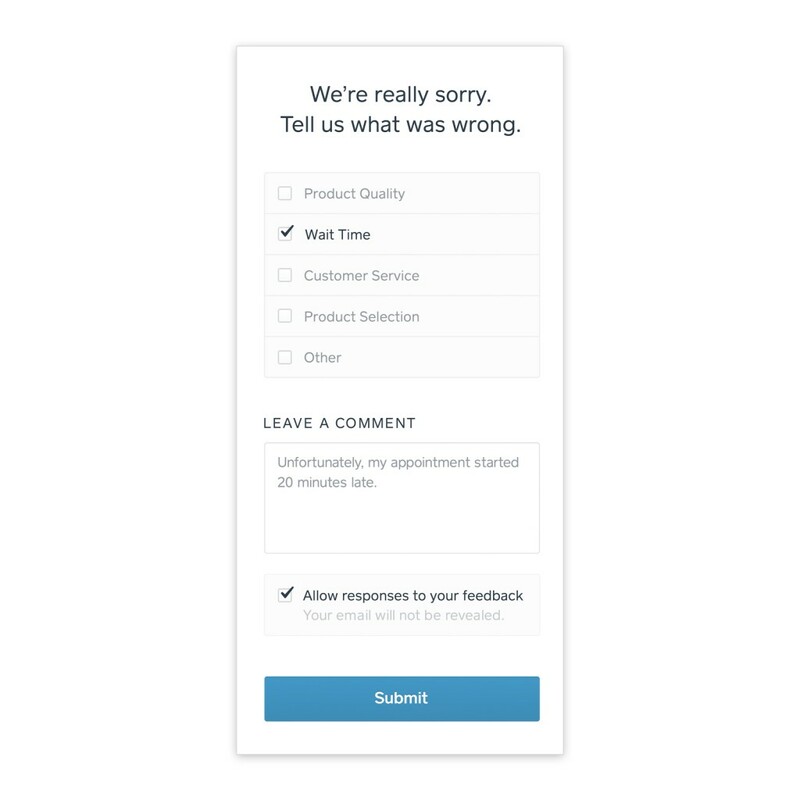 Square sellers receive an email alert when a customer leaves a comment and can respond directly via the Square Dashboard to ask follow-up questions and correct mistakes or misunderstandings. 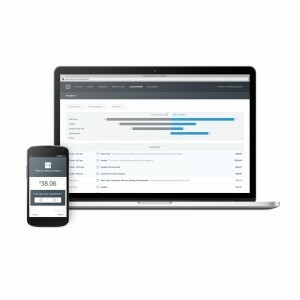 Sellers can manage customer feedback in their Square Dashboard and check it from anywhere in real time. There’s no ten minute phone surveys for $5 rebates or even paper to deal with. It’s a great move away from the digital wallet app the company removed from the app store. It’s useful, and it bridges the paper and digital world with convenience. Businesses can get Feedback services for $10 a month, and there’s a 30-day free trial for interested parties.